What will visitors see when my live chat is offline? 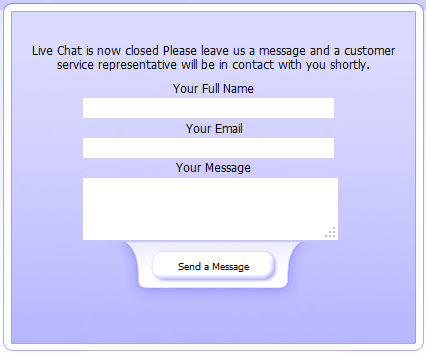 When you are unavailable for live chat, the live chat software has you covered. 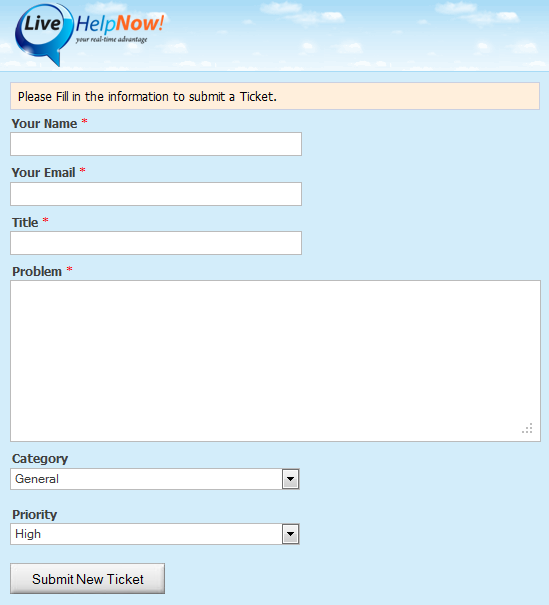 Your inquiring visitors will be prompted to leave you their questions & contact information for follow-up. LiveHelpNow offline windows keep the door open for customers 24/7. Go to Chat System ->Customization-> Chat Window -> click on the window you wish to edit then scroll to the bottom. 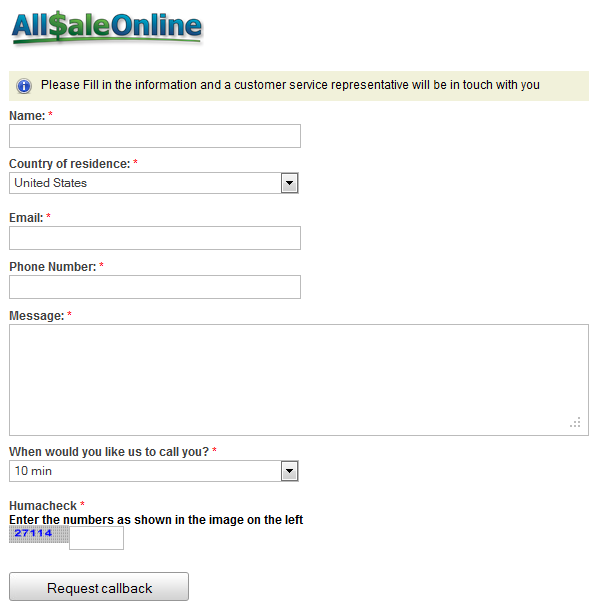 Leave a message- takes a short message from the visitor and forwards it to your email address – this option is not recommended for users with heavy email traffic.